We hire, train and operate service groups that handle technical and engineering support requirements. We are a small and flexible organization, our team’s services are customized to fit your needs. We often work with our clients to create chargeable services, a portion of which can be used to cover the cost of Chipkin’s service team. This allows our clients to collect profits while concentrating on their higher margin core business, without taking on the risks of running a service department. Chipkin is the official service provider for Current, powered by GE (formerly GE Lighting, Commercial division) for their Indoor Lighting Control (LightSweep) and Outdoor Lighting Control (LightGrid) solutions. We successfully provide a variety of factory authorized technical services and handle all customer service. By outsourcing their services to Chipkin, GE’s customers receive an excellent level of service while GE avoids the Administrative and HR headaches of operating a service team. 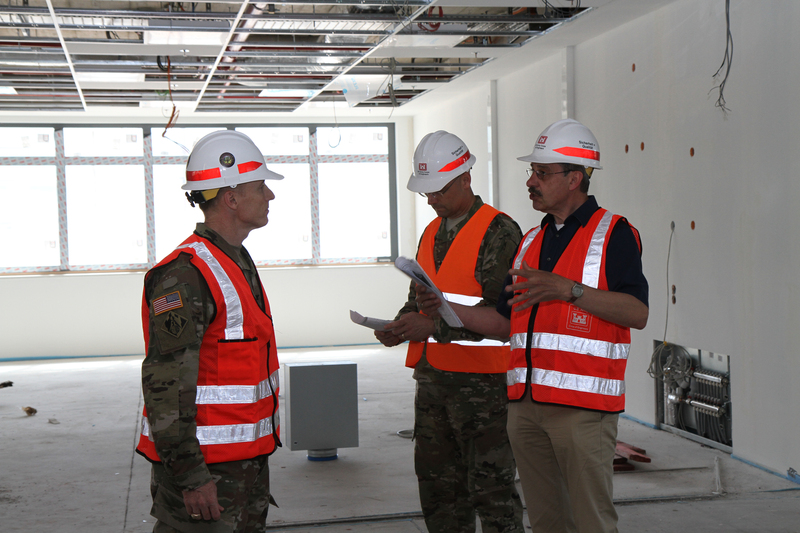 Chipkin travels to site for system testing, calibration, documentation and reporting. While onsite, Chipkin ensures that hardware and software installations operated as expected. Chipkin develops Customized Graphics for our clients’ project needs. We can develop HMI graphics screens and modifications for BMS platforms such as Delta ORCAView. Programming and provisioning of systems, controllers, and gateways. 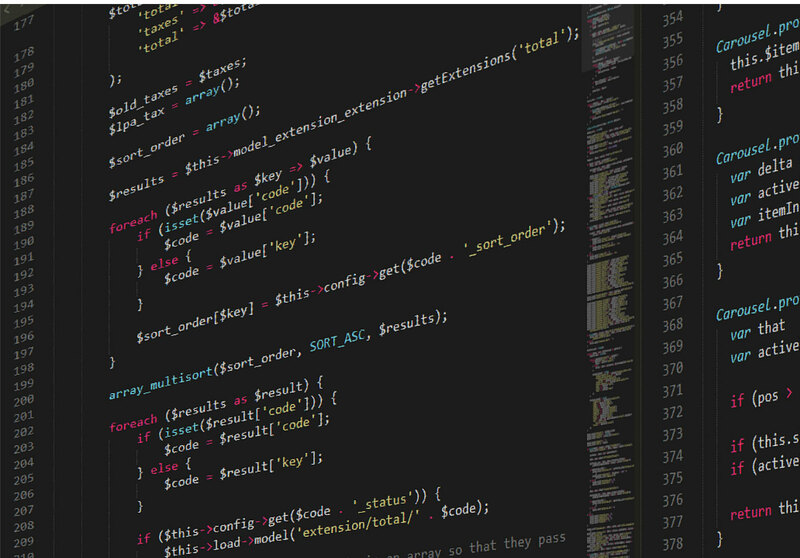 Endpoint and user administration with databases such as PostgreSQL. Communications using protocols like BACnet, CAN bus, 6LoWPAN, HVAC etc. Training for installers, engineers, building operations staff, and end-users. 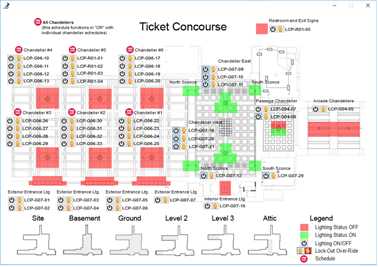 Hardware/software demonstrations, sales presentations, and programming tutorials. Factory submittal packages with custom drawings specific for each project including single-line diagrams, wiring details, cut-sheets and installation instructions. 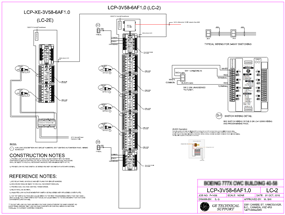 Custom electrical and controls drawings for meeting various project engineering and bidding requirements. Handle all calls and emails to/from: engineers, customers, contractors, and end-users. All customer service enquiries supported including system features, specifications, components/replacements parts, system troubleshooting, field wiring, programming assistance, quotations, and support for other provided services. 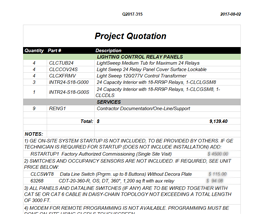 Generate quotations and bill of materials for sales agents based on supplied specifications and drawings. The quoting process involves collaborating with engineers, contractors, and suppliers to gather the required information to generate quotes which are accurate, value-engineered, competitive, and which provide complete/effective solutions. Since Chipkin took over as GE Lighting's service provider, GE Lighting's customers have experienced an improvement in services received, better response times, better service quality, and overall GE Lighting has seen a drastic increase in customer satisfaction. GE Lighting has also experienced substantial costs savings from obtaining a skilled service group. Costs associated with human error due to multiple site visits, erred drawings and unfinished sites have reduced drastically. With Chipkin, all clients and sites have been handled with professionalism and dedication. The number of customer complaints has reduced to an insignificant number. 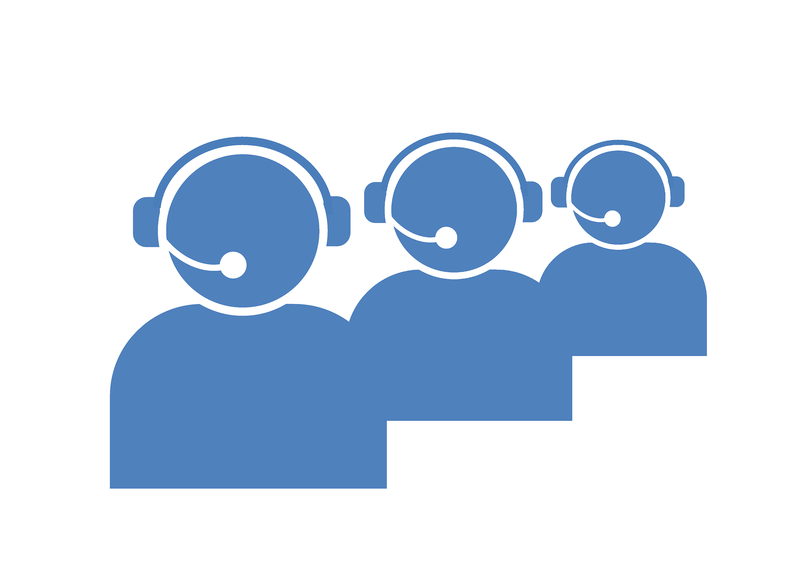 If you have a service team or you currently outsource your services, give Chipkin a call, we may surprise you.